ESPYs 2016 – Complete Winners List! It was a great night honoring the best in sports over the past year at the 2016 ESPY Awards on Wednesday (July 13) at the Microsoft Theater in Los Angeles. 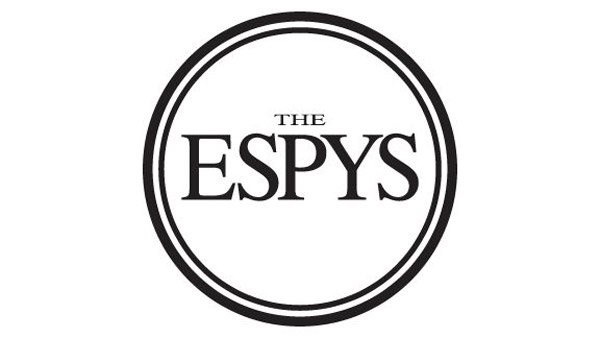 The ESPY stands for Excellence in Sports Performance Yearly Award. The big winner of the night was LeBron James, who won Best Male Athlete, Best NBA Player, and Best Championship Performance. He also shared the Best Team award and Best Moment awards with his team, the Cleveland Cavaliers. Some of the special moments of the night included Craig Sager’s speech accepting the Jimmy V Award for Perseverance and the family of Zaevion Dobson accepting the Arthur Ashe Award for Courage on his behalf. West Brom Snap Up Anichebe, Sessegnon, in a Beat-the-Deadline Deal.